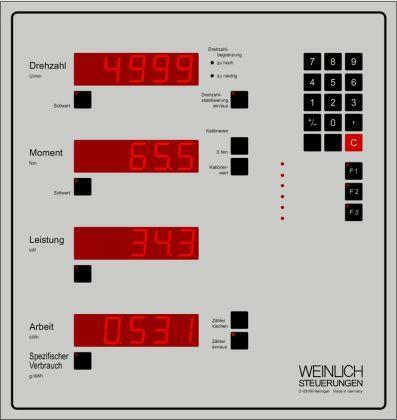 WEINLICH GMBH & CO. KG, Motoare cu combustie interna, Engine output test benches, Engine test benches, pe EUROPAGES. Our company emerged from a service contract between Schnellpressenfabrik Heidelberg AG (now Heidelberger Druckmaschinen AG) and Leopold Weinlich, tasking him with the development of a numerical control with which he set up his own business in 1963. 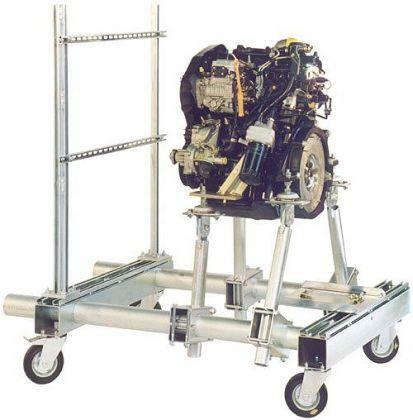 Today, we primarily produce modular equipment for testing engines, which can be operated easily and safely – thanks in no small part to the control devices. Our products. 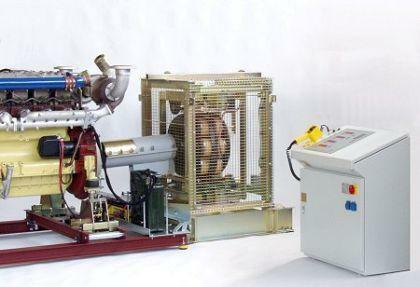 : Engine test benches (braking dynamometers), control and measuring technology for transportable engine test benches, reusable engine supports for operating engines on test benches or at no load, set-up and preparation of engines for testing, modernisation of dynamometers, basis for torque testing, bullet velocity meters for safe measurement of exit speeds on firearms, special designs for material testing, methods for winding up cables.